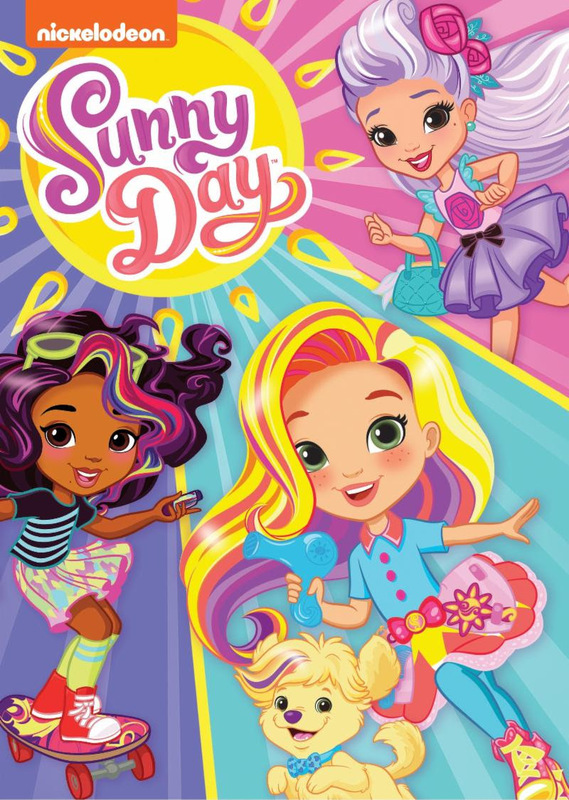 Nickelodeon's hit animated preschool series, Sunny Day, makes its DVD debut on May 22, with a collection of four episodes from the series' first season which follows 10-year-old master hairstylist and entrepreneur, Sunny. Along with the help of her best friends Blair and Rox, and her loyal and lovable puppy Doodle, Sunny confidently takes on any challenge thrown her way. The characters in the series celebrate individuality and self-expression, while the show's social-emotional curriculum highlights leadership, innovative thinking and teamwork. Each episode of Sunny Day features an array of content from original music to the "Style Files," a fun, live-action hairstyle tutorial based on Sunny's creative hairstyles from the show. Produced by Nickelodeon Home Entertainment and distributed by Paramount Home Media Distribution, Sunny Day will be available on DVD May 22 for the suggested retail price of $10.99. Friendship Day - Doodle thinks Sunny forgot him on Friendship Day so he searches for a new friend but finds dogcatcher Scratch instead. Sunny and the Princesses - Princess Anabella needs help from Sunny, Rox and Blair to teach her sister Princess Dominica the importance of trying new things. Stick With Me - When Rox and Blair get stuck together with super-strong hairspray, Sunny helps them learn how to use teamwork to overcome their sticky situation. If Timmy Gives You Apples - When Timmy gets carried away delivering apples to the salon, Sunny must find a nice way to get him to stop. Win: One lucky winner will receive a copy of Sunny Day! The deadline for entries is May 21, 2018 11:59pm HST. If you submitted an eligible entry and it is chosen by random.org as the winner, you will be notified via email on or about May 22, 2018 (make sure your email address is in your profile or comment and be sure to check your junk/spam, etc. folders) and will have 3 days to respond. I like to win this for my daughter. I would like to win because my 2 daughters are big fans of the show. I follow via Bloglovin (Hesper Fry). I follow via Instagram (@eveningstarr1). I follow via Twitter (@eveningstarr1). I like Hawaii Mom Blog on Facebook (Hesper Fry). I'd love this for my kids. 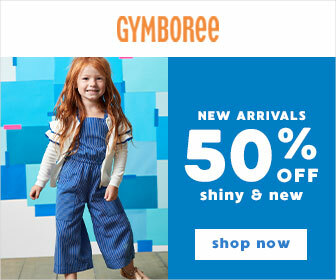 I would love to win for my 5 yr old granddaughter, she would love it!! My granddaughters would absolutely love to have the cool Sunny Day DVD for a fun time. I have granddaughters that would definitely like to use the nice Sunny Day DVD for an amazing time. My nieces would really like to have the marvelous Sunny Day DVD for a great time. A wonderful Sunny Day DVD, my granddaughters would always love to use for lots of fun. I have nieces that would really enjoy having the fabulous Sunny Day DVD for a neat time..